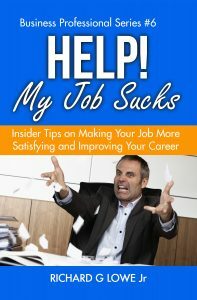 Do You Want to Know one of the Big Secrets to Success in Your Professional Career? 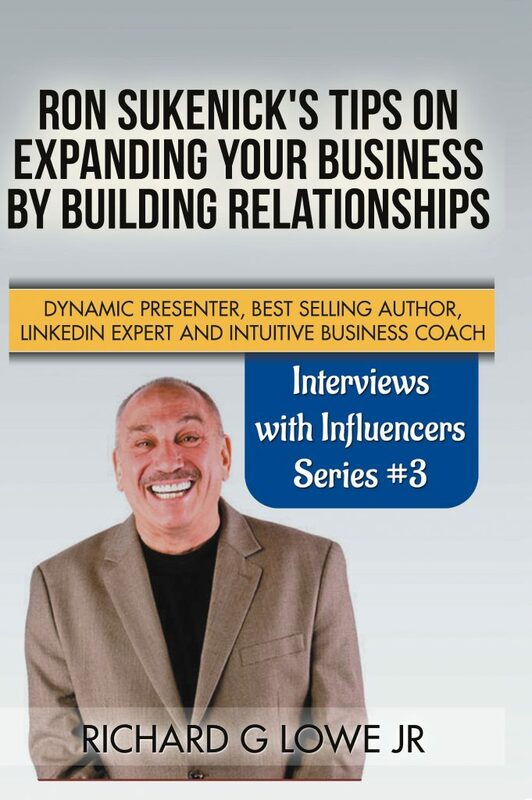 Learn how to build relationships with people throughout your job, market and industry. Become aware of the power of networking with your colleagues and others to help you find business, look for work or build your career to new levels. Are you floundering in your career, never seeming to get anywhere? If you don't effectively network with those around you, your success will be limited and you will find it difficult to get ahead in your career. Read what Ron has to say about building relationships and networking. He explains why good relationships are vital to success in life. Press the BUY button today to purchase this book!